Say it ain't so! 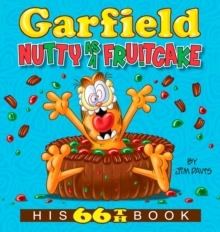 Garfield on a diet? 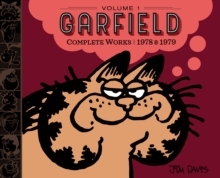 Plus two more stories featuring JimDavis' famous feline. Say it ain't so! Garfield on a diet? 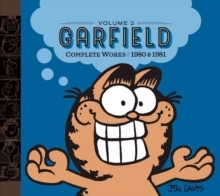 Plus two morestories featuring Jim Davis' famous feline. Garfield's beloved stuffed teddybear, Pookie, has been stolen off the clothesline! 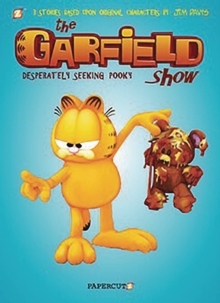 Garfield and Odie must go togreat lengths to scour the neighborhood for their stuffed comrade. 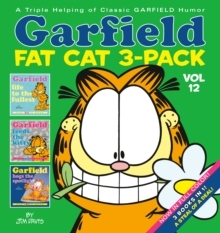 Plus,Garfield gets put on a diet in "High Scale" and Garfield and Odie switch bodiesin "Freaky Monday"!